To help the environment we recycle 100% of any offcut material we produce. We go further by separating our material into their respective grades to help ensure the long-term susta­­ina­­bility and authenticity of the metal. To minimise waste timber pallets, we reuse them where possible and collect used pallets from our customers on request. 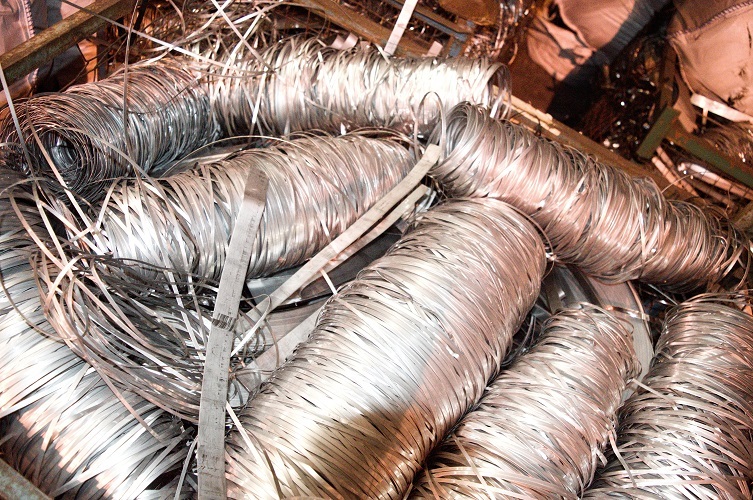 For our wire products we try to produce as much as possible on carry less cores, therefore reducing packaging, when our customers require steel formers, these can be supplied and returned. We take steps to ensure a reduction in our effects on environmental and social wellbeing. Therefore, we consider our social respon­sibility as a priority with policies on anti-bribery and tax evasion.­ Furthermore, we audit our suppliers to ensure that, not only their quality procedure but also their social and ethical policies including anti-slavery and human trafficking are in line with our own.